Streethunters.net is on Holiday for One Week! Home Announcements Streethunters.net is on Holiday for One Week! We all know it’s important to rest and recharge the batteries once in a while. To take a break and spend time with loved ones and friends. So streethunters.net is going to be on holiday between today and Wednesday, 4th May. We’re taking a week off now because this week is a very important week in Greece, where our founder Spyros Papaspyropoulos is based. 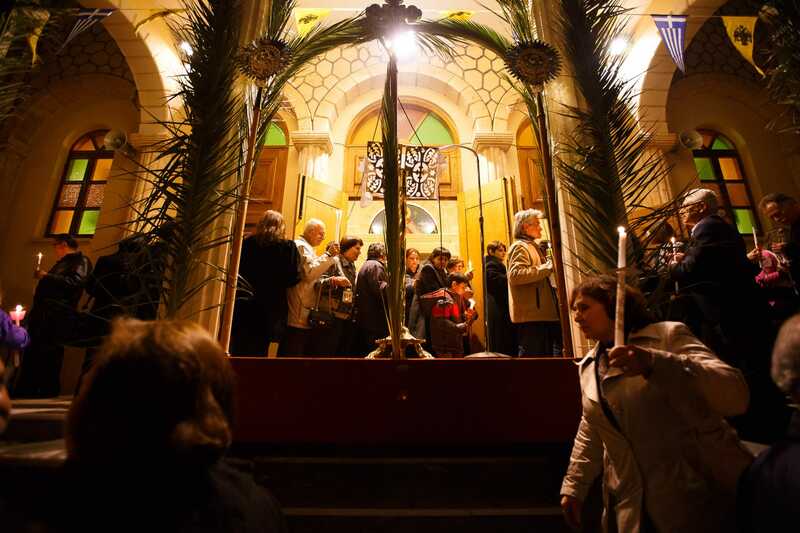 Greece is a country that follows the Eastern Orthodox religion, and this week is the Holy Week, or Easter Week, leading up to the Greek Orthodox Easter on Sunday the 1st of May. This is a very important holiday throughout Greece, as you will have know if you have ever visited the country during this time, or if you’ve seen either of the Tsiknopempti street hunts in 2015 or 2016, or happened to read my Weekly Street Hunters Pic post Χρονια Πολλα! from last year. 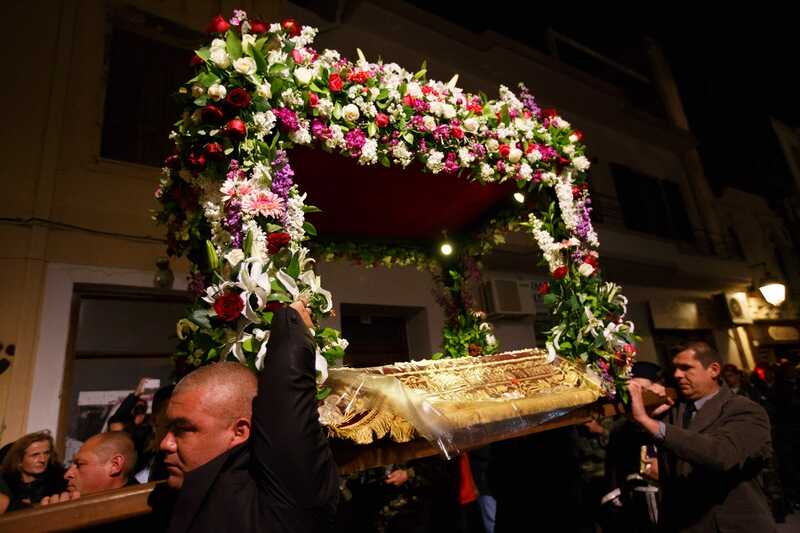 It just so happens for 2016 that the dates have lined up perfectly, and Greek Orthodox Easter coincides with May Day, the traditional Worker’s Day holiday observed throughout Europe. For our North American readers, it’s our equivalent of Labor Day. So to celebrate the coordination of these two holidays, we will be taking a break from the website and not posting any articles for one week. We will resume our normal posting schedule on Wednesday the 4th of May. In the meantime, myself, Andrew Sweigart and Spyros Papaspyropoulos will be chilling out and relaxing, and hopefully finding some time for some street photography. We hope you manage to do the same! Until next week, stay sharp and keep shooting!